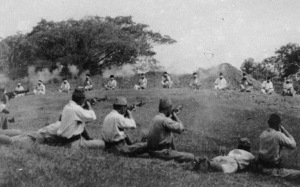 Chilling photo of Japanese soldiers shooting Sikh prisoners in Singapore during WW II. Lest we forget these fallen heroes. 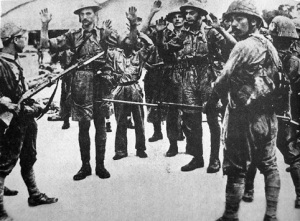 Suffolk Regiment troops held at gunpoint by Japanese infantry. 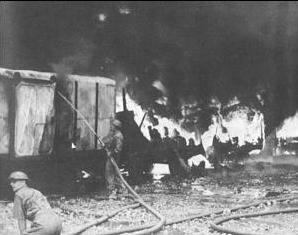 The Battle of Singapore ended on the 15th of February 1942, when Singapore fell to the Japanese. Japanese air raid on the 8th of February 1942. Fighting in Singapore, at the time a major base for British soldiers, began on the 8th of February. Hawker Hurricane of No. 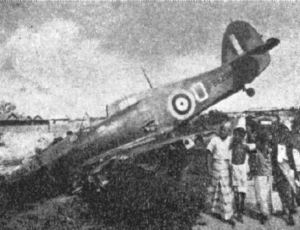 232 Squadron RAF shot down on 8 February. 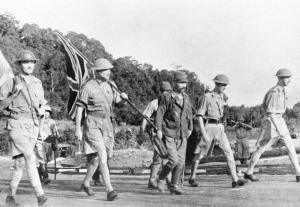 The fall of Singapore was the largest fall of British-led troops in history, with some 80 000 British, Australian and Indian troops becoming prisoners of war. Many Australian and British soldiers died in captivity in the infamous Changi Prison.